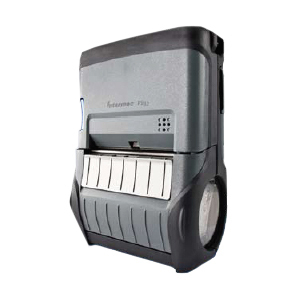 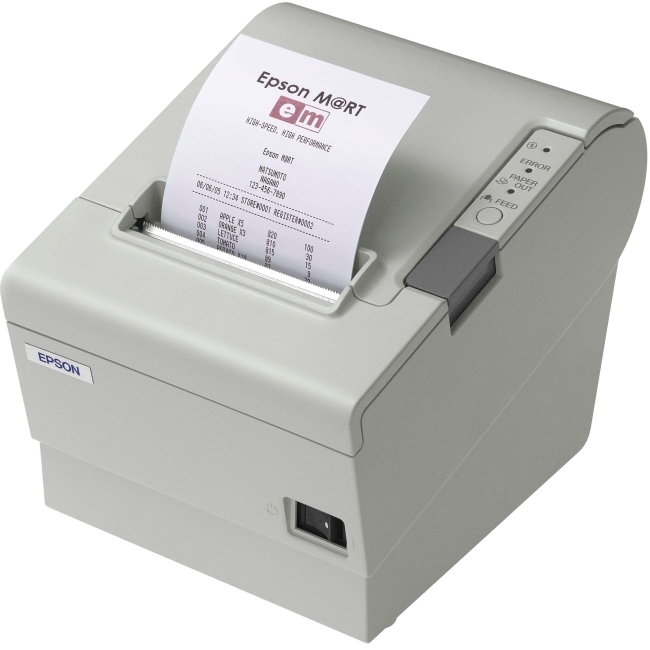 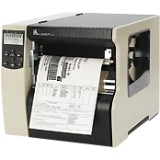 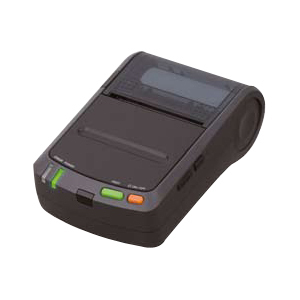 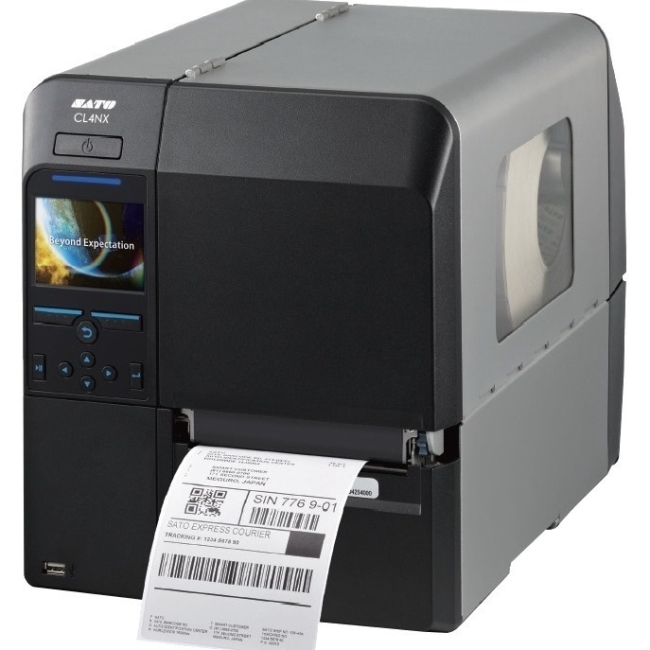 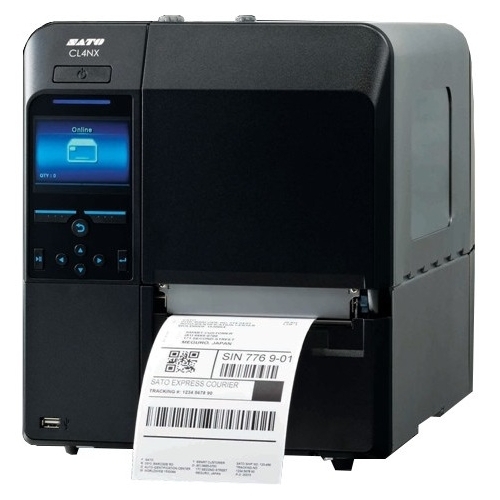 The TM-T88V POS thermal printer is the latest addition to Epson's industry-leading TM-T88 POS printer series. 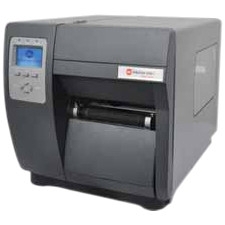 It offers fast printing up to 300mm/second for both text and graphics, best-in-class reliability, new ease-of-use features and dual interfaces. 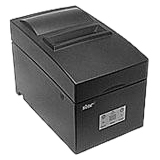 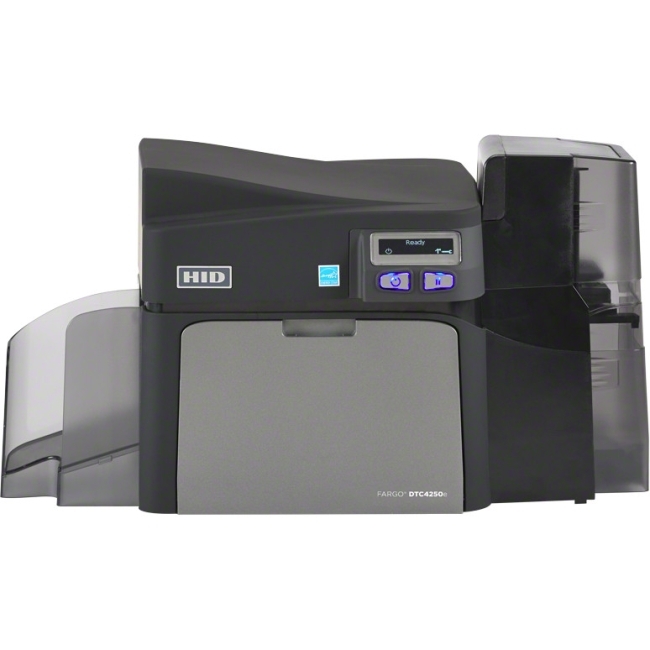 In addition, the TM-T88V is ENERGY STAR qualified* and offers print options that reduce paper usage up to 30%.